Thatching is a traditionally hard working profession and not necessarily the easiest career to get started with. 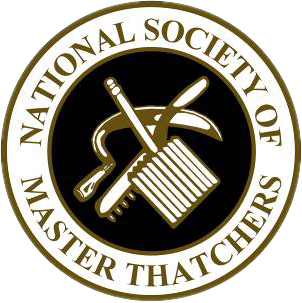 But an interesting question often posed is how can I become a thatcher? There are few training courses available, an employer may ask for GCSE qualifications but enthusiasm and practical skills are just as important in this role. 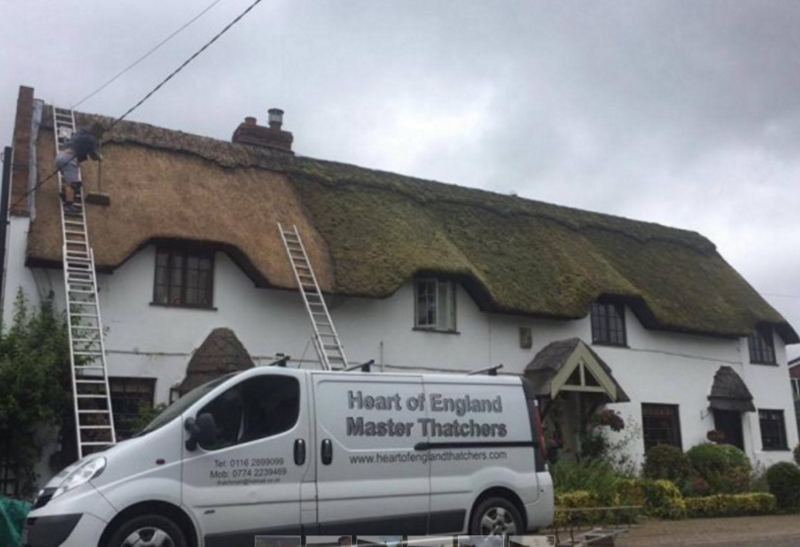 Generally the most common way in which an individual would get started would be to approach any local thatching firms and see if they are willing to take anybody on in an apprentice role as a trainee thatcher or labourer. Training to be an expert usually takes up to 5 years and will involve a lot of early starts, late finishes and working through the weekend where necessary. Before any individual wishes to get started in thatching they must be sure it is what they want to do. It is a physically demanding and draining job and you are required to work outdoors all year round, rain and shine. 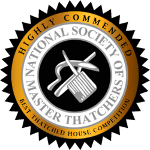 Thatcher’s must also be meticulous with a keen eye for detail and possess a good head for heights. As the job will also likely require a lot of travelling to and from sites a full UK driving licence will be essential. The job itself entails a lot of labour intensive roles. Dealing with scaffolding and ladders, stripping the old roof and checking for damage and rot, treating existing wood when necessary and preparing the new thatch materials are just some of the tasks you will be expected to complete. When the materials are prepared you will fasten these to the timbers, starting at the bottom and working your way up to the ridge. You may also be expected to create decorative patterns should the client wish. Working with a range of tools and materials you will be expected to acclimatise to these quickly. We hope we have cleared up the question of how can I become a thatcher. Thatching is clearly a hard working role but also extremely satisfying. It is fair to say the pros outweigh the cons. If this is a career in which you wish to embark upon it is definitely worth getting in contact with locals thatcher’s and seeing if there are any beginner roles available.